As many of you may be aware City of Moreland’s strategy for reducing emissions in the municipality by 22 per cent by 2020 was launched last year – See my report of the launch. Councillors Lenka Thompson and Samantha Ratnam invite residents to their Ward meeting on Tuesday the 21st April 2015 7pm at Coburg Library meeting room (corner Victoria and Louisa Streets) to discuss Council’s plan to make the Moreland community carbon neutral through the Zero Carbon Evolution strategy. Where: Coburg Library Meeting Room, Corner Victoria and Louisa Streets, Coburg. 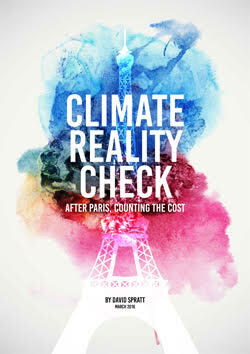 Come along to hear Paul Murfitt, CEO from The Moreland Energy Foundation, and discuss how we can work together to combat climate change. Some members of Climate Action Moreland will also be attending too. 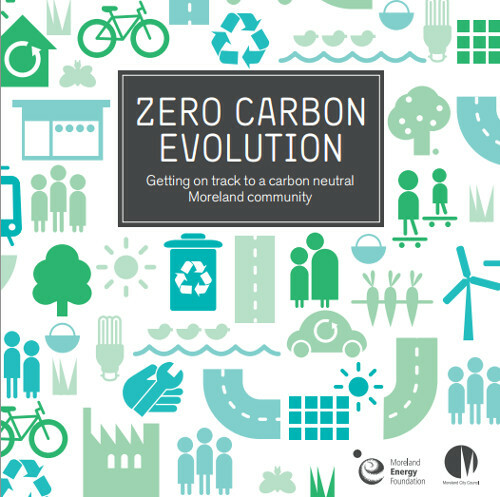 You can download and read City of Moreland’s plan: Zero Carbon Evolution (PDF). Entry filed under: Event, meetings, Moreland Council. 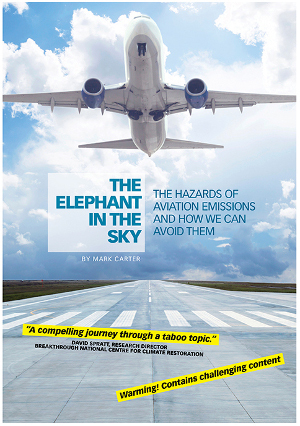 Tags: Moreland Council, Zero Carbon evolution.